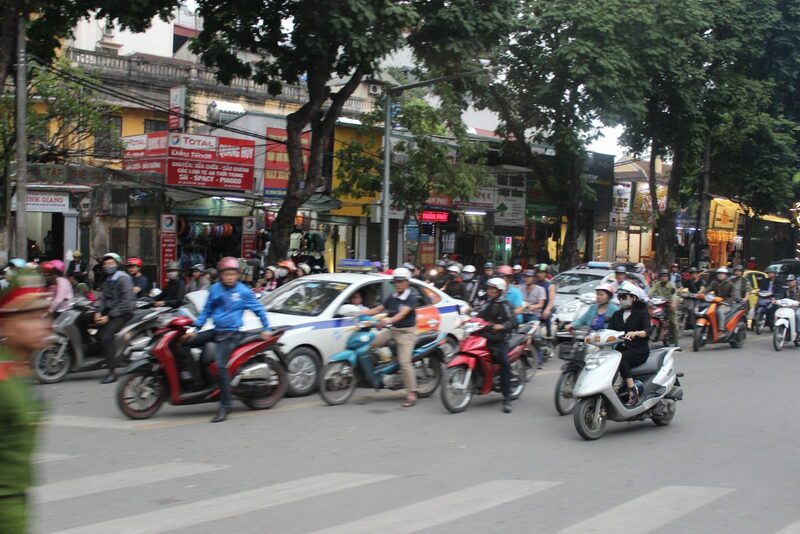 analytica Vietnam 2019 back again in Ho Chi Minh City at Saigon Exhibition & Convention Center from 3-5 April 2019 (Wed-Fri) is at the ready! 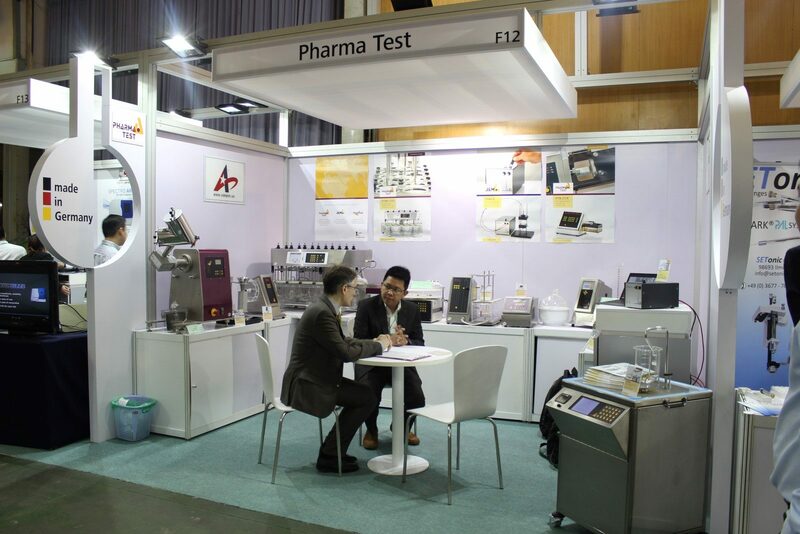 Pharma Test and distributing partner Viet Anh Instruments are looking forward to meeting you! You’ll find us in hall A1, booth no. D10 – German Pavilion. 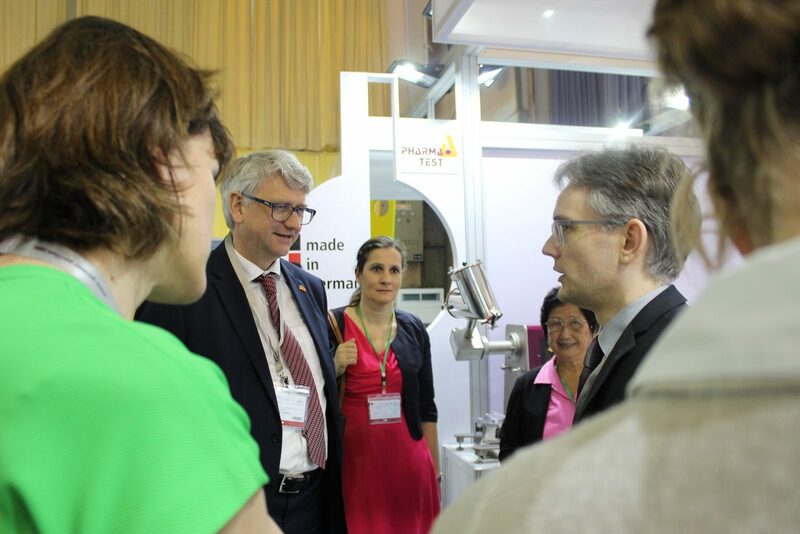 Again like the last time in 2017 CEO of THE PHARMA TEST GROUP Mr. Björn Fähler will give a presentation during the exhibition. 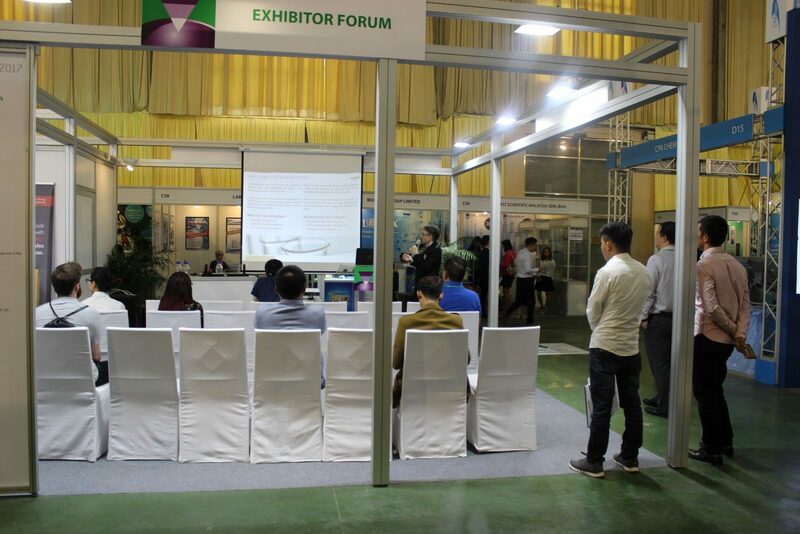 The new presentation will be about “Regulatory Requirements for Tablet Dissolution Testing” and takes place on Thu, 4 April 2019, 1:30-2:00 PM at the Exhibitor Forum.